Oh Hey There! : The Body Shop Vitamin C Glow Boosting Moisturiser! 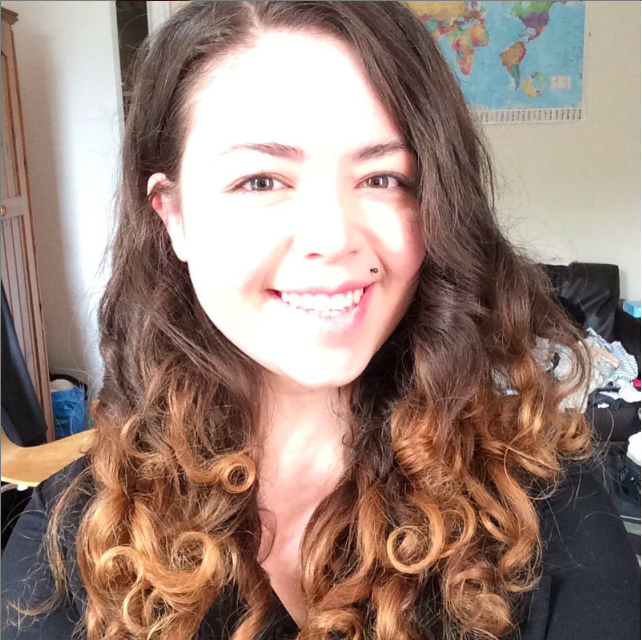 The Body Shop Vitamin C Glow Boosting Moisturiser! 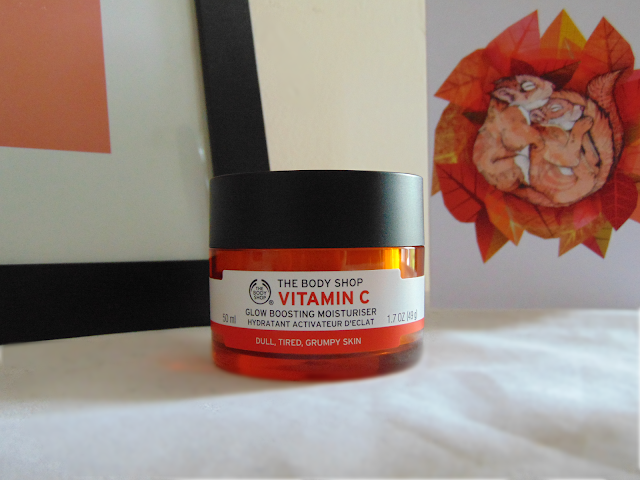 The Body Shop Vitamin C Glow Boosting Moisturiser for Dull, Tired and Grumpy Skin. The smell is definitely the first thing that caught my attention. Its one of those products that smell so good you have to stop yourself from just eating a little. I can almost imagine adding a little tequila and having myself a good night! It's very citrusy and a little sweet but nothing overpowering. Its really lovely to use in the mornings and helps me feel refreshed and a little more awake for the day ahead. The only thing I don't love is that is is rather sticky. It is sticky to the point of being a little annoying and this does take about a minute to go away. I don't mind this too much, as for the sake of a brilliant moisturiser I can hang around a little longer. Once over the stickiness has gone and it has sunken in my skin feels so lovely. Not just to the touch either, it actually feels more awake, nourished and stops that horrible tight feeling my skin sometimes gets. I can really see why it is aimed at 'Dull, tired, grumpy skin'! I love that after using it I can really see a glowing effect to my skin, very much like The Body Shop Vitamin E Overnight Serum in Oil gives. Although very nourishing, it still manages to be quite light. My skin is combination, oily and I thought that this may be a little too much but it works really well. It also gives a great base for my makeup, allowing it to apply really smooth and evenly. Another bonus for me is the packaging. Although its a little large and the shape doesn't make it too great for travelling it sits on my dressing table really nicely. As a moisturiser is such a necessity I want it to be a decent enough size so it stands out and isn't constantly falling over and getting lost in the mess. Its also very sturdy and secure so accidents and spillages are unlikely! Have you tried The Body Shop Vitamin C Glow Boosting Moisturiser yet?